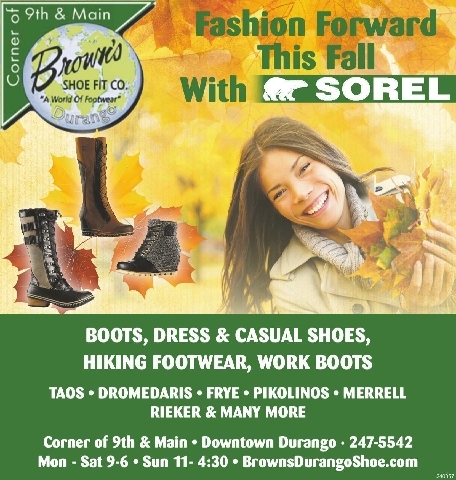 Brown's Shoe Fit Company has been a local favorite in beautiful Durango, Colorado since 1977, with our primary emphasis on offering the latest in fashion & function from the finest shoemakers throughout the world. 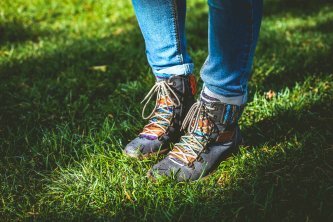 At Brown's Shoes, you'll find all the name brands that you know & love, plus many "new & innovative" brands & styles, all thoughtfully selected to fit Durango's lifestyle. We are proud to offer a great selection of the "always trendy" familiar favorites, as well as some outstanding new fashions.